IS: 22-1/4 x 30-1/8 ins. PS: 24-1/4 x 32-1/8 ins. 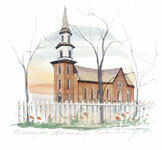 This print features the Bruton Parish Church in Williamsburg, VA which was built in 1715. 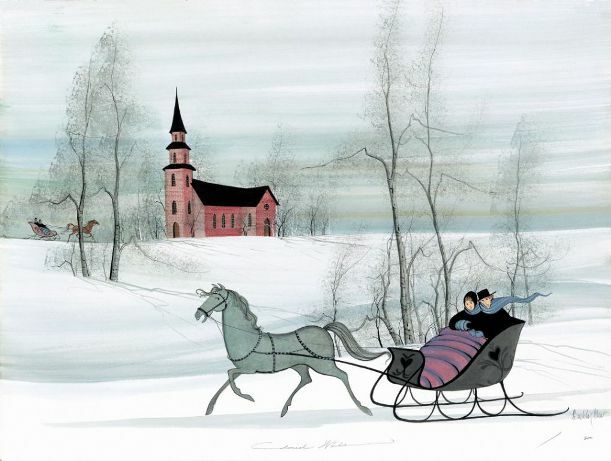 This image was first published as an unlimited edition poster in 1993.